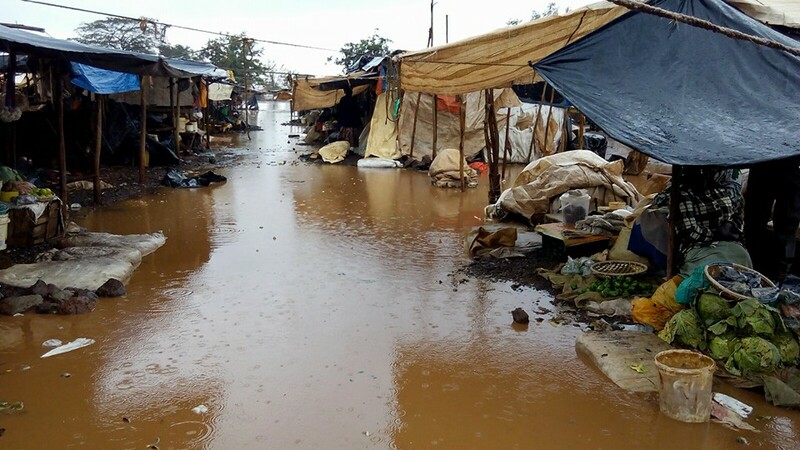 After the Elnino rains were announced by the Kenya Meteorological department some time back, Kenyans brushed off the report warning saying its just one of hose false predictions. 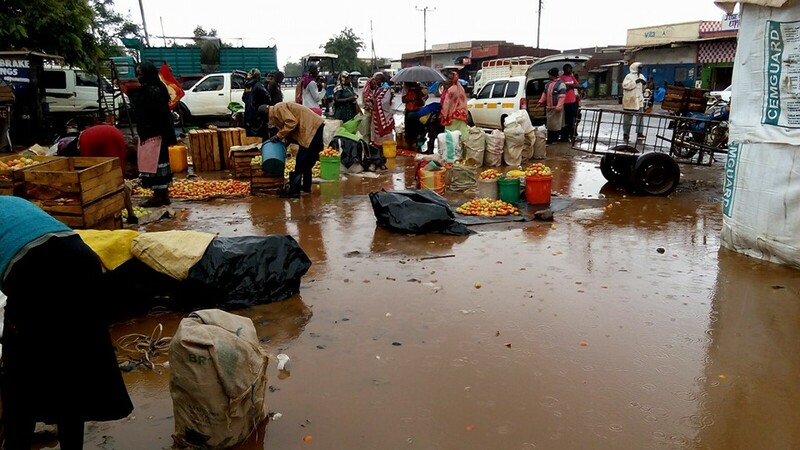 But as it appears, the rains are finally here and many were not prepared for it. 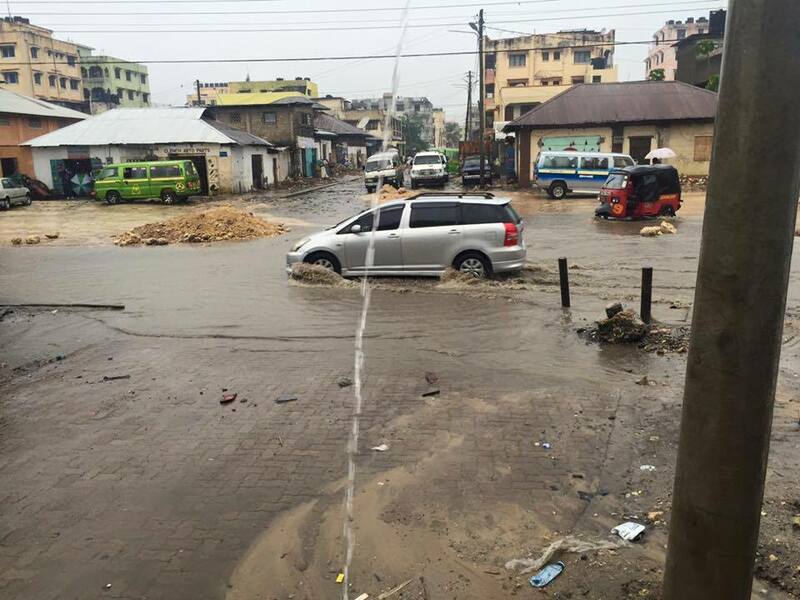 The rains have been pounding heavenly for the past few days and even killed people in some counties. The only placed that was spared for the few days since the announcement Nairobi but not until past 3 days. 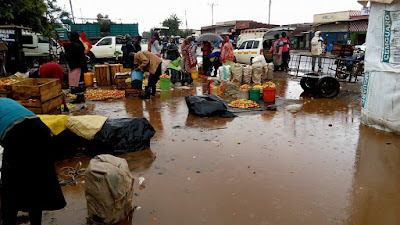 In some parts of the city, there was heavy rain reported from Sunday but yesterday's rain was the worst. 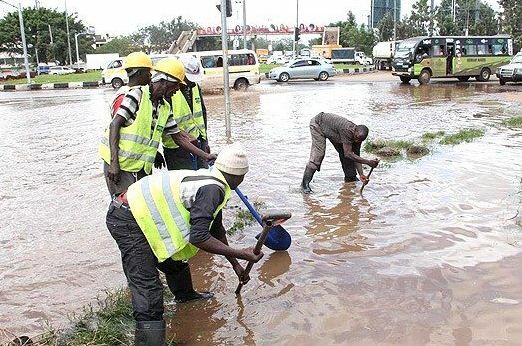 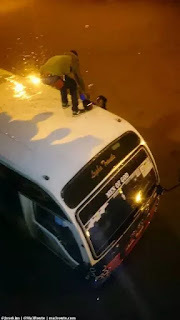 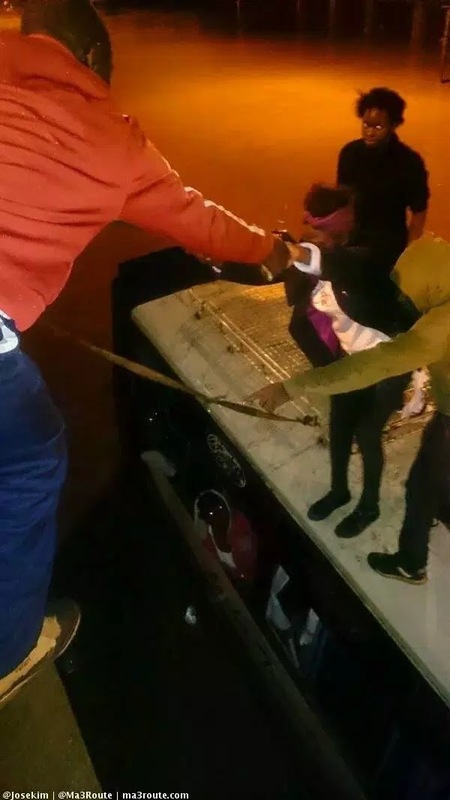 Some residents of Githurai 44, were stuck for hours as they were heading home from the usual daily activities. 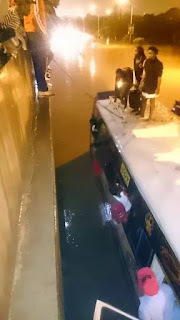 The bus they were in was almost completely submerged in water and could not move, they had to be rescued by other travelers via a rope from top of a by pass bridge, here are the photos.